I must say it’s been a while since I’ve paid a visit to some of my favourite mash-up DJ’s websites. I have complied a bunch of songs that have been recently released by A Plus D, Party Ben, and DJ Lobsterdust. DJ Schmolli – Rude Boy Resort from dj schmolli on Vimeo. Yeah..sorry for not posting last week, I was really tired from my internship. And last night was the Blink-182 concert…really good. I’ll make a post about them soon. 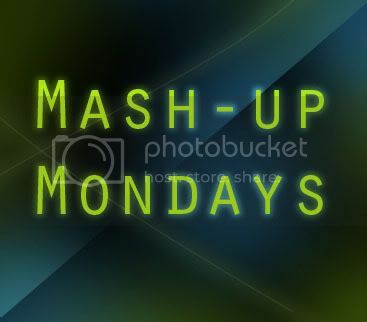 You guys should definitely check out all these mash-ups, I like this week’s music a lot!